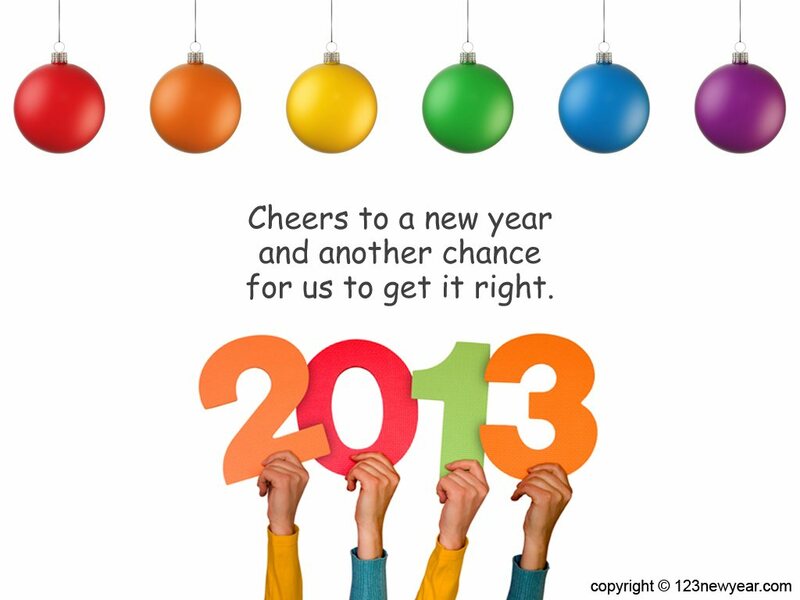 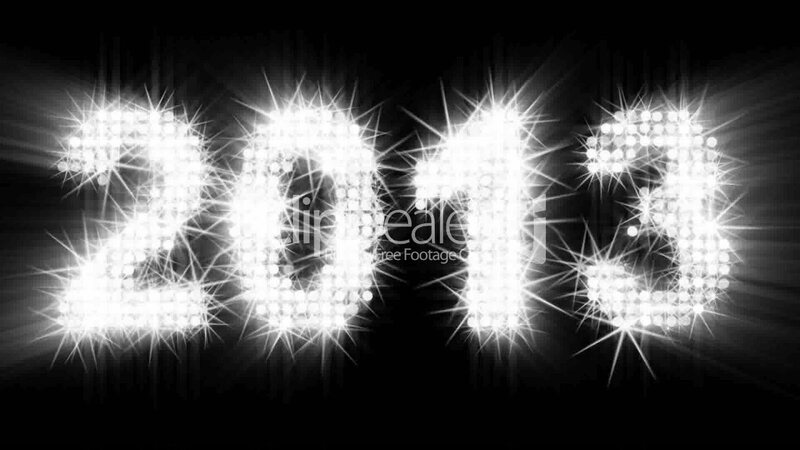 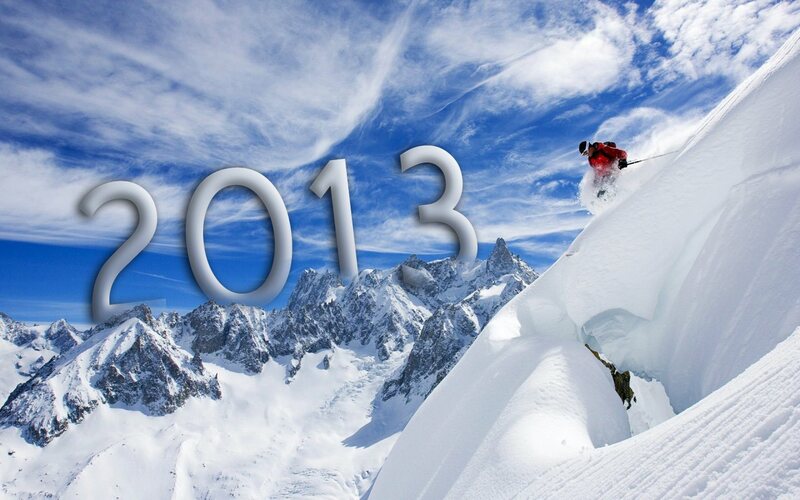 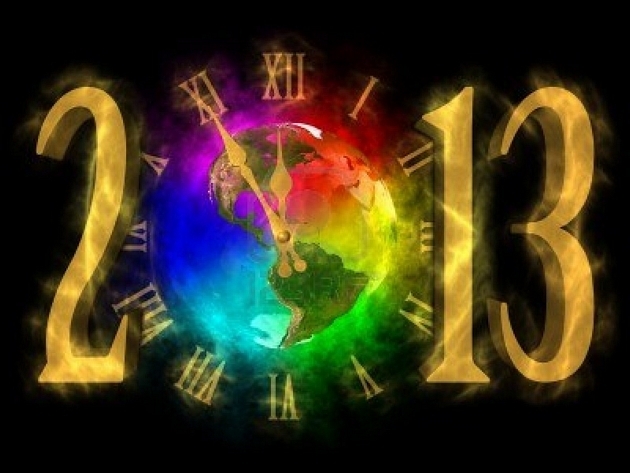 2013 is almost here and you all must be waiting for it. 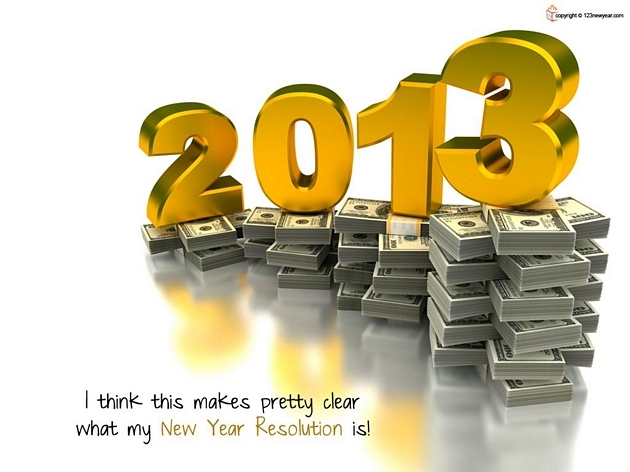 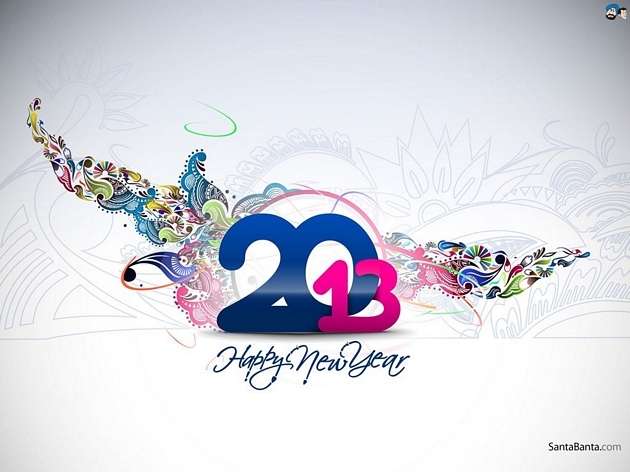 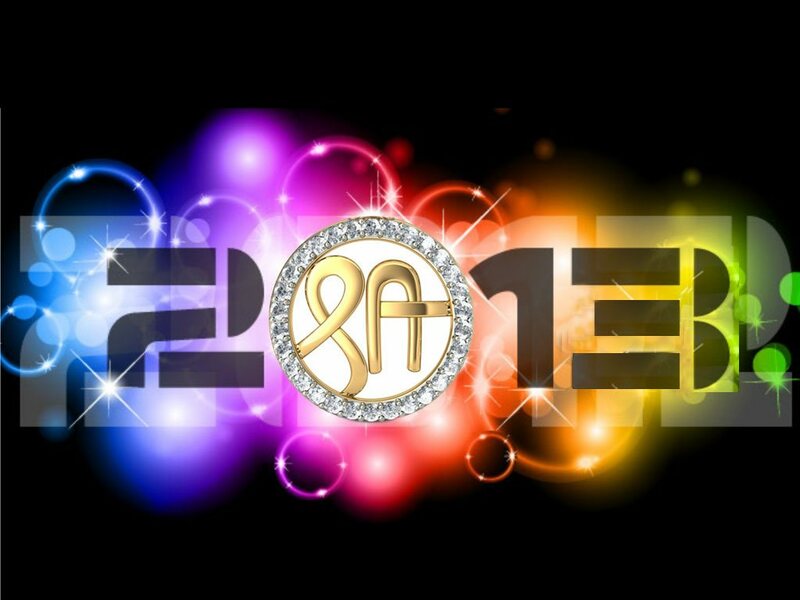 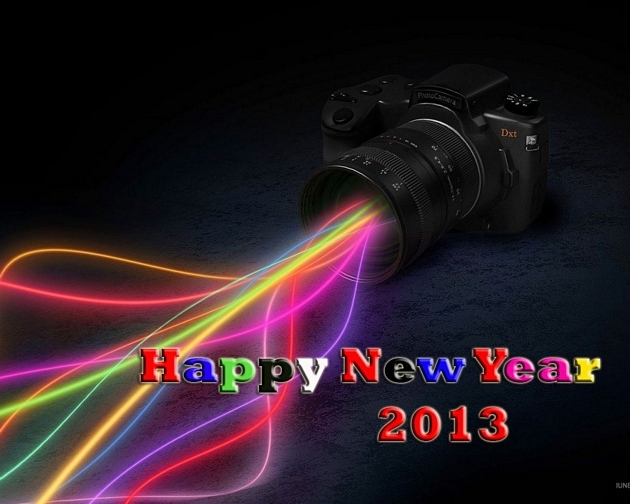 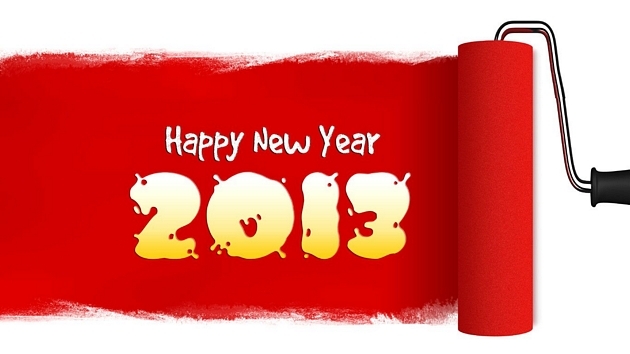 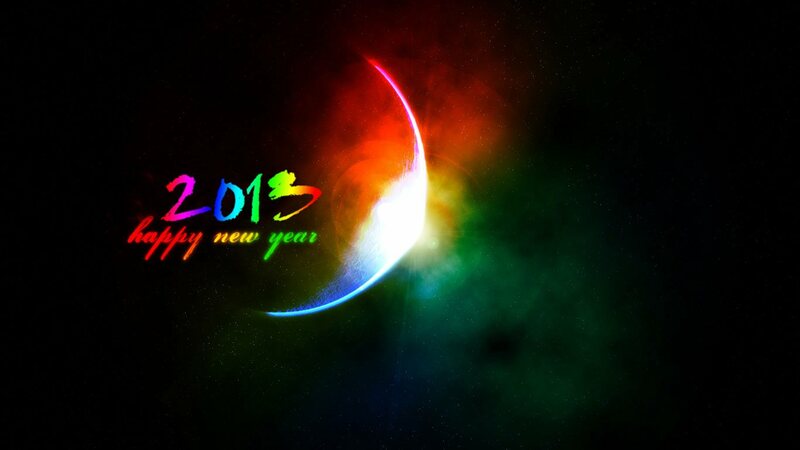 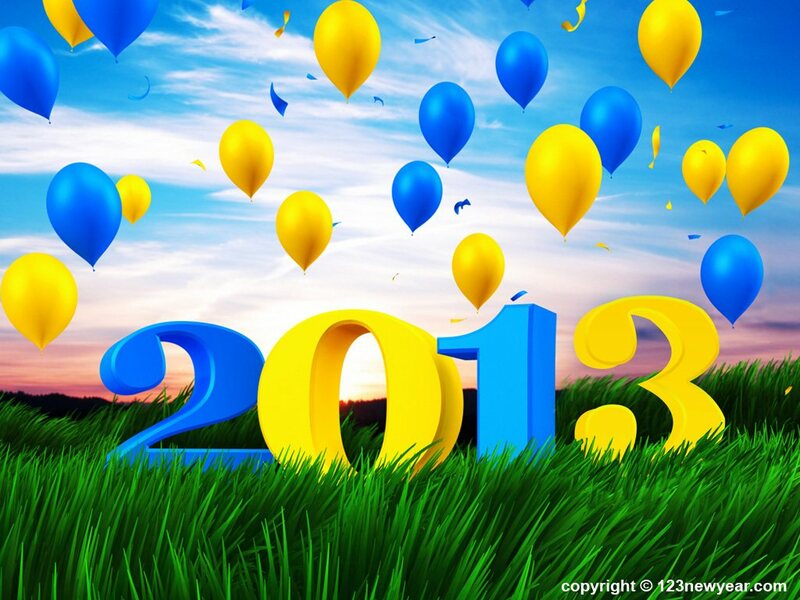 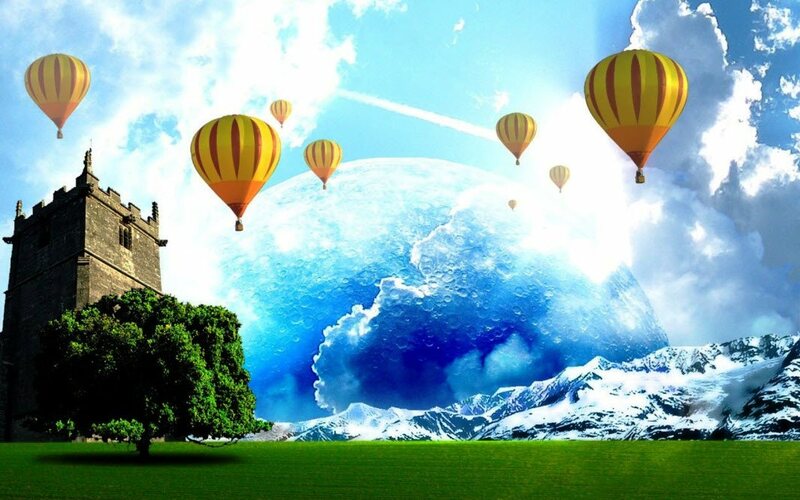 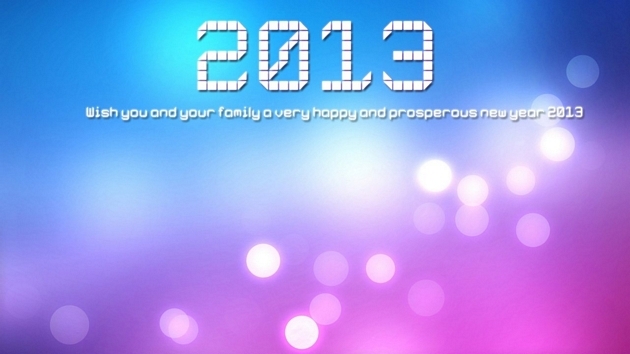 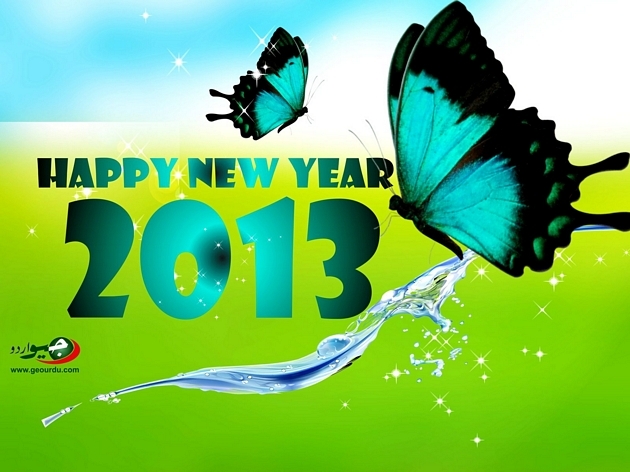 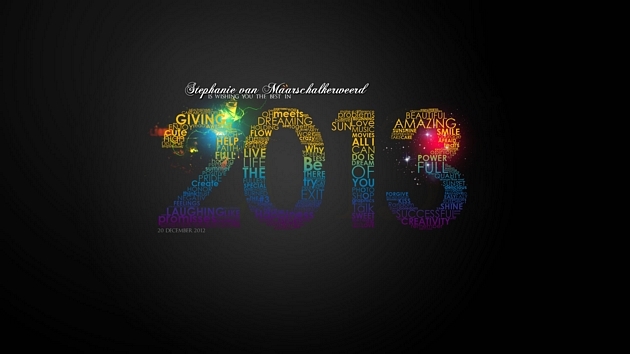 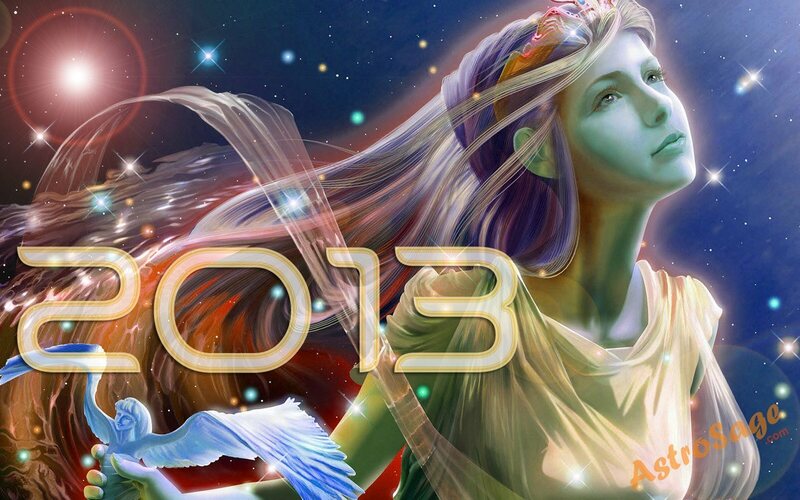 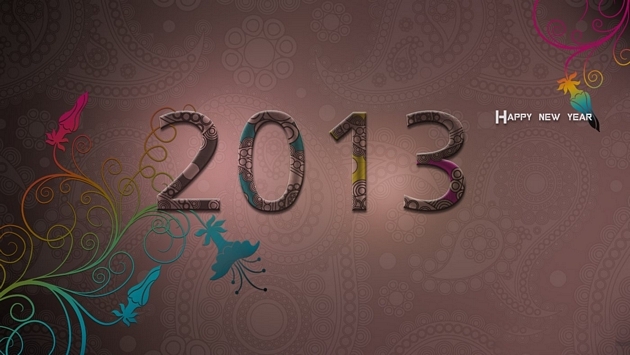 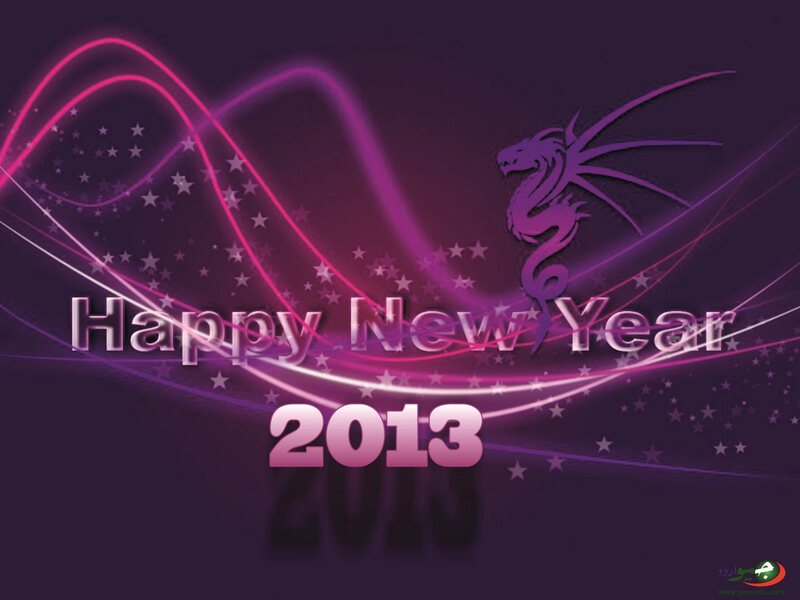 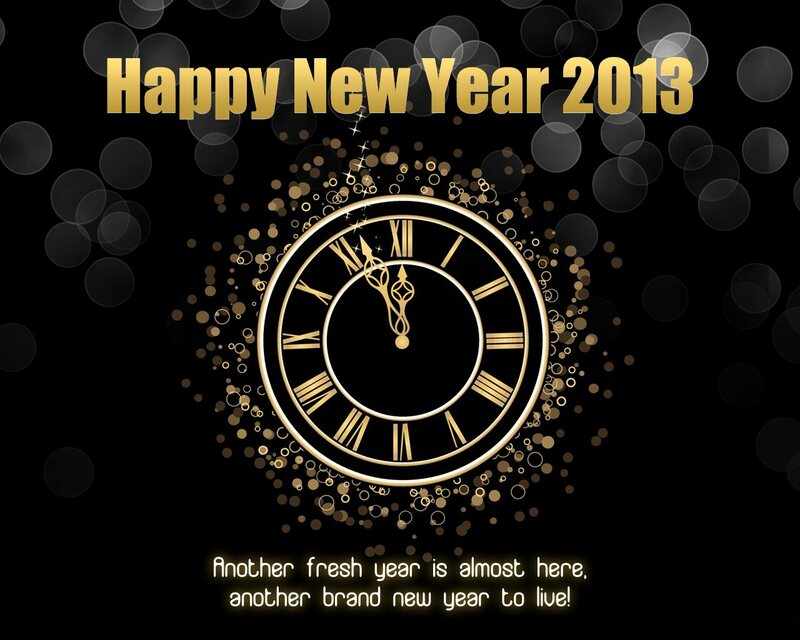 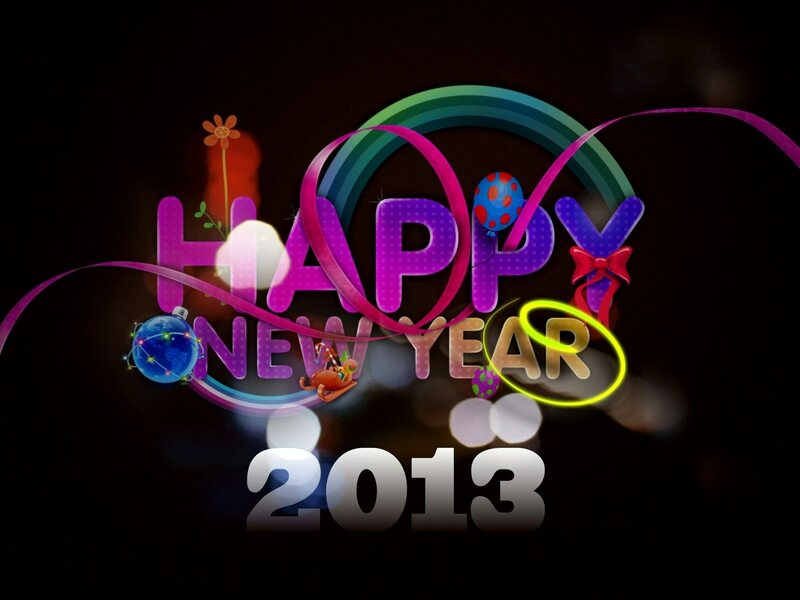 Colorful wallpapers for new year 2013 are always a delight for all age groups. 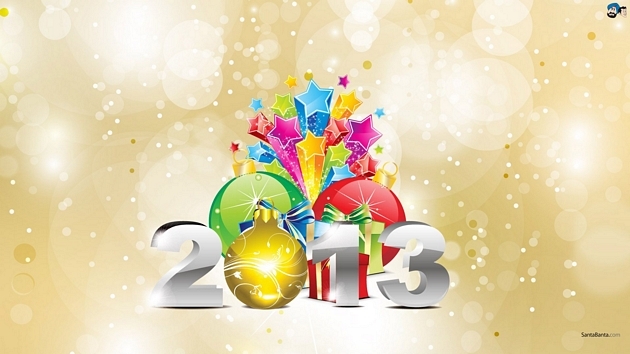 New year posters, e-card designs, happy new year graphics are pretty popular things at the moment and many people are hunting for them at this moment. 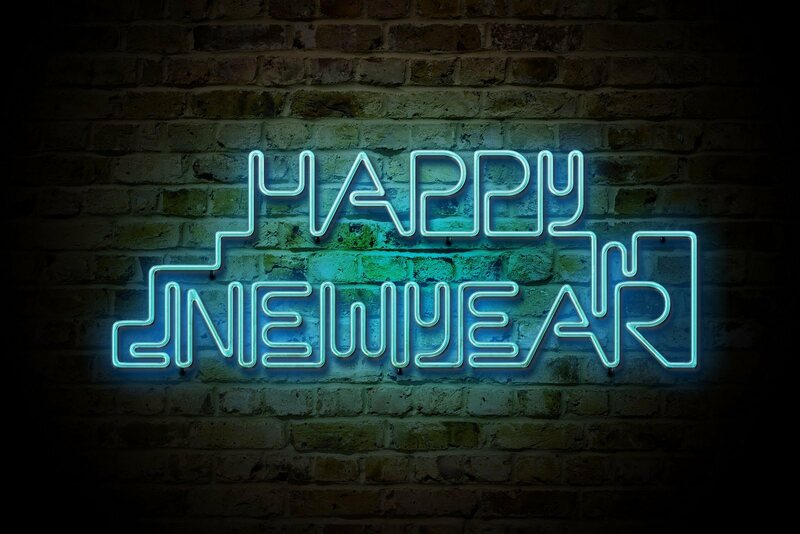 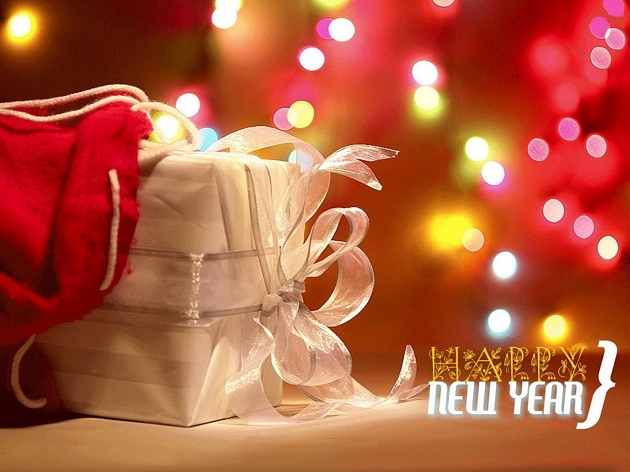 So if you have still did not found the right wallpapers for your desktop this article probably the time for you to get a happy new year wallpaper to cheer up your PC desktop. 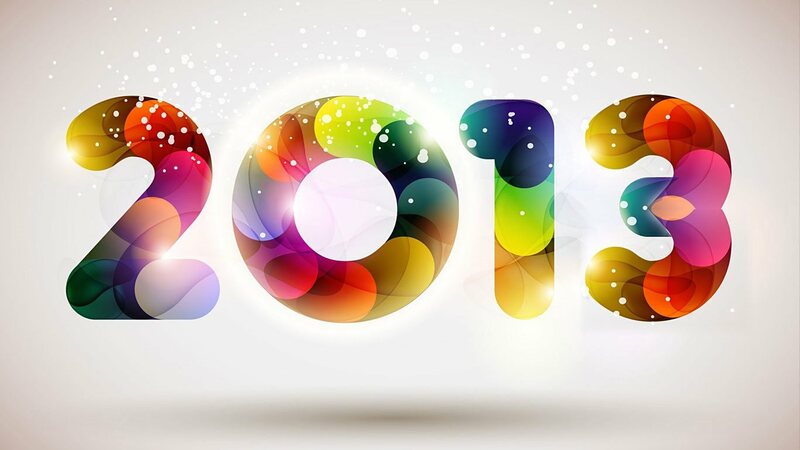 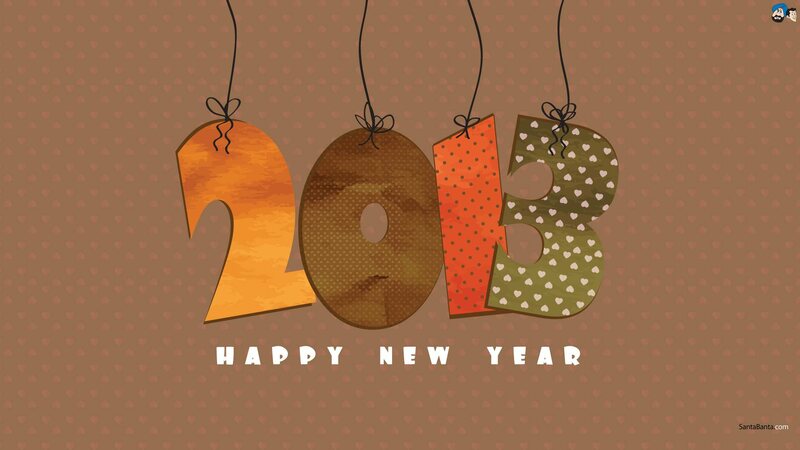 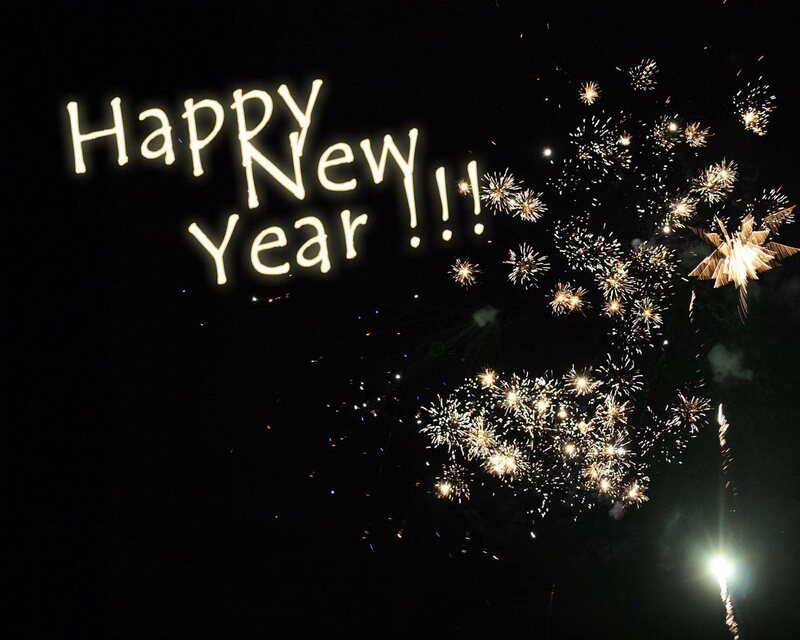 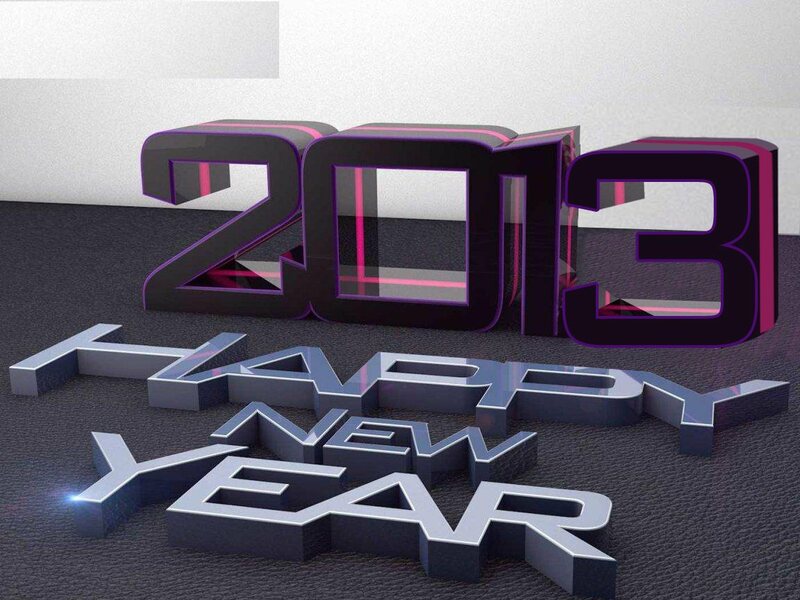 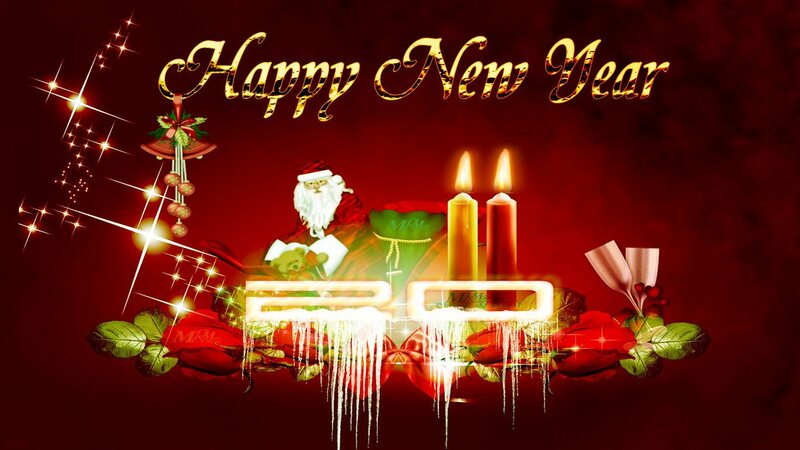 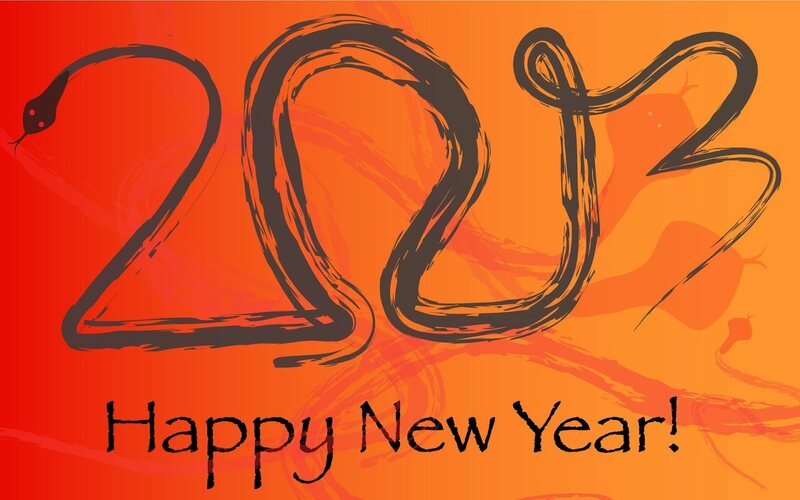 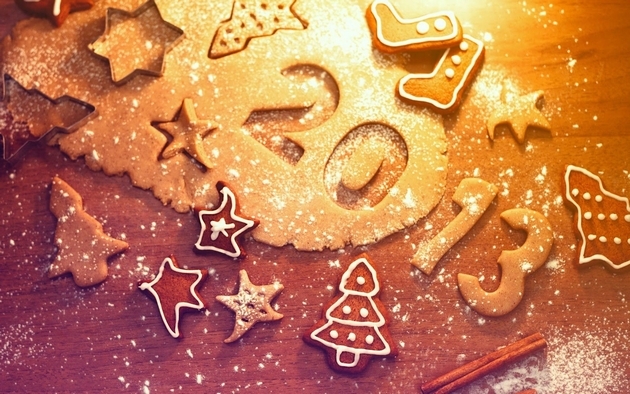 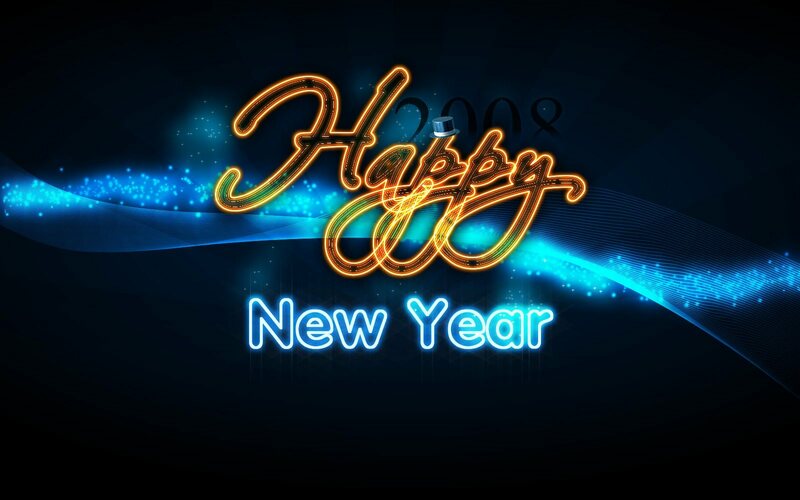 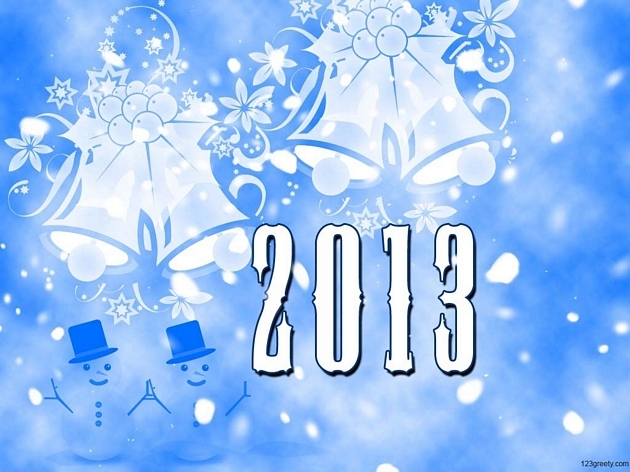 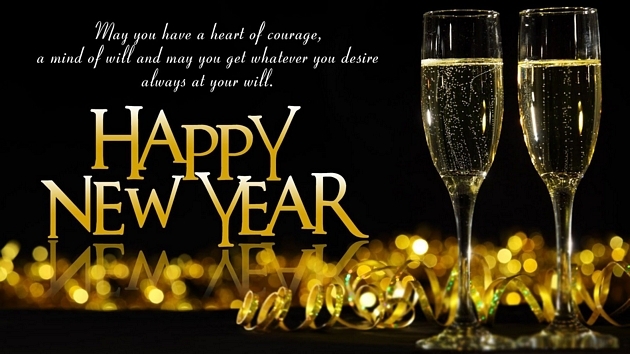 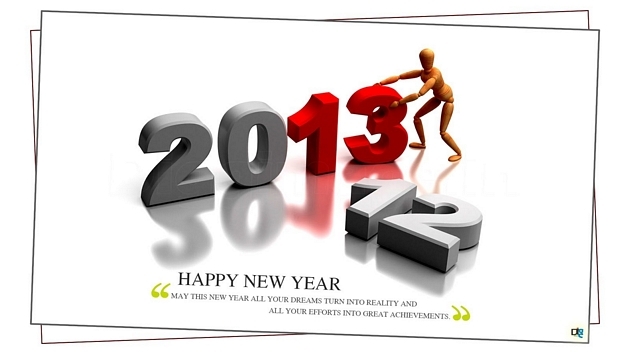 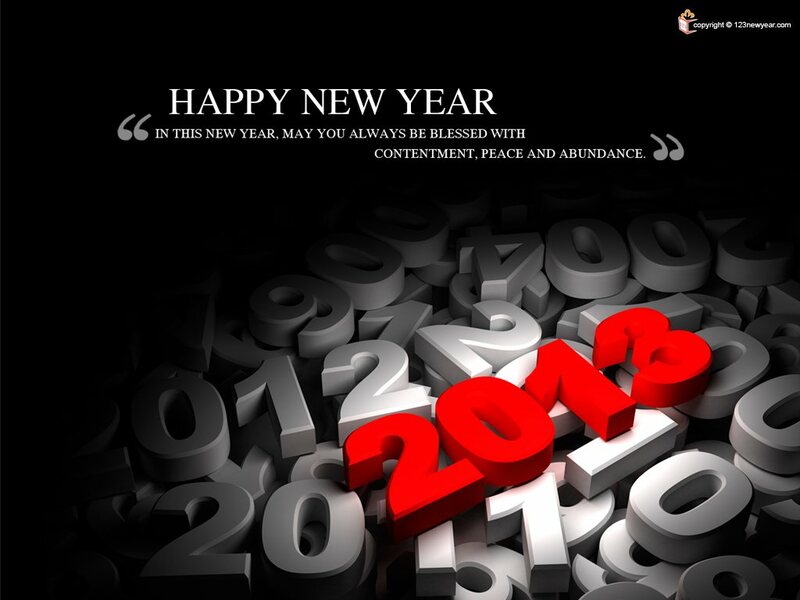 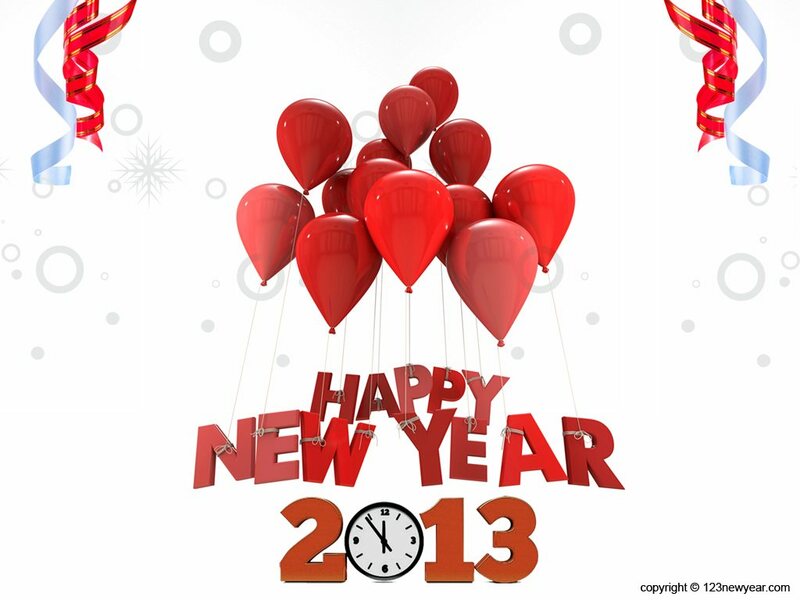 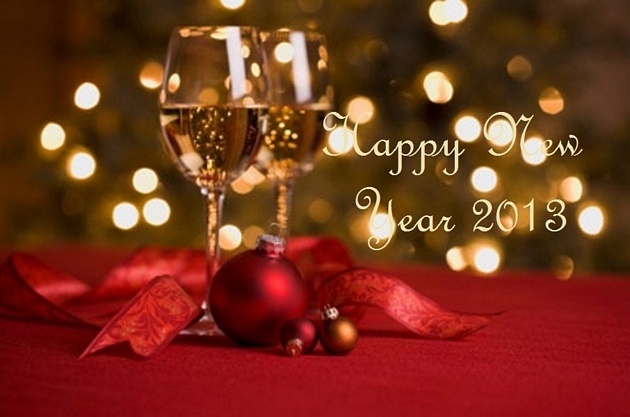 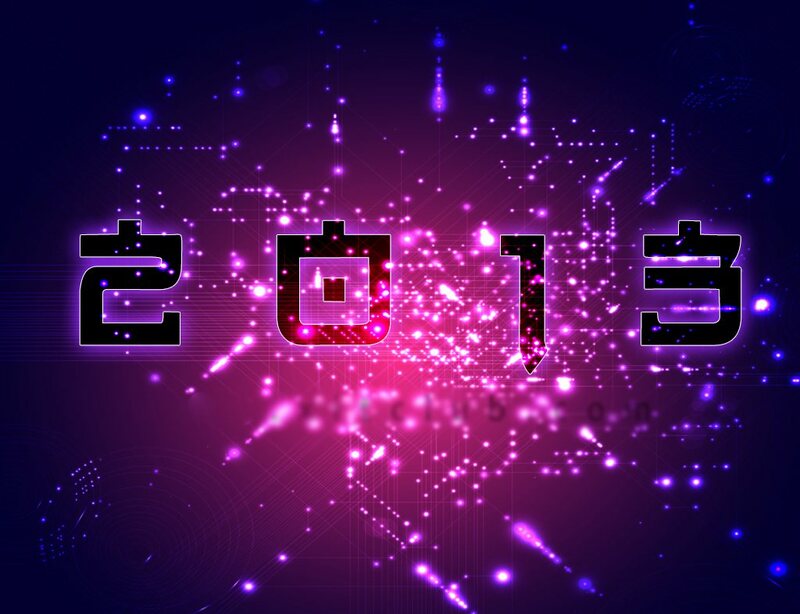 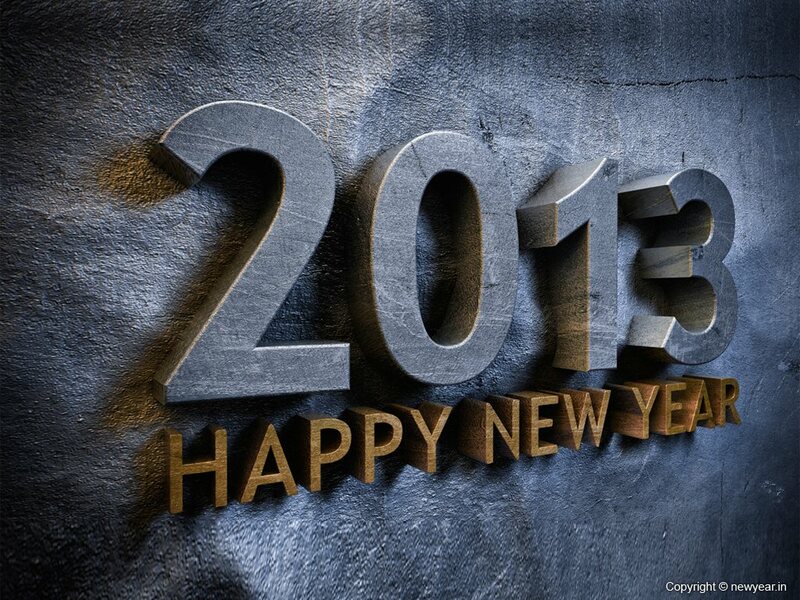 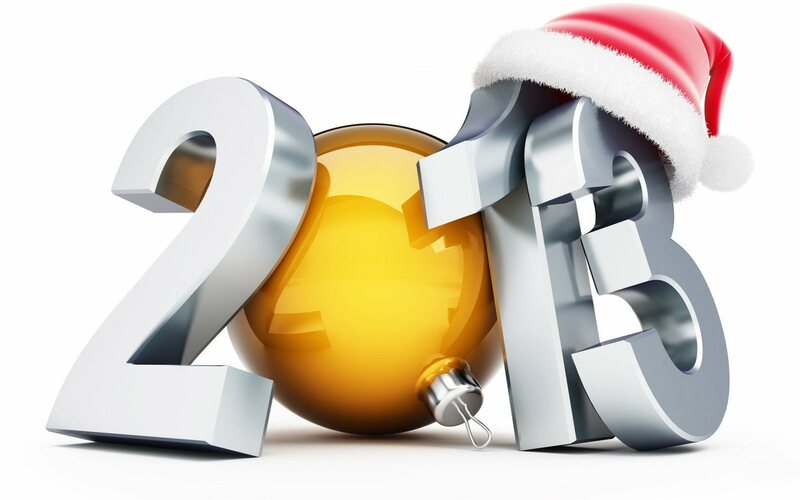 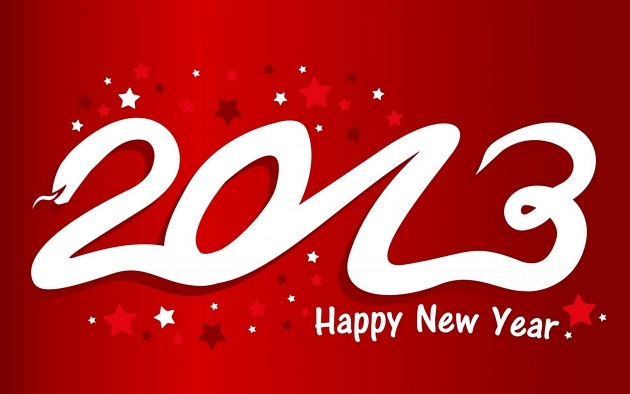 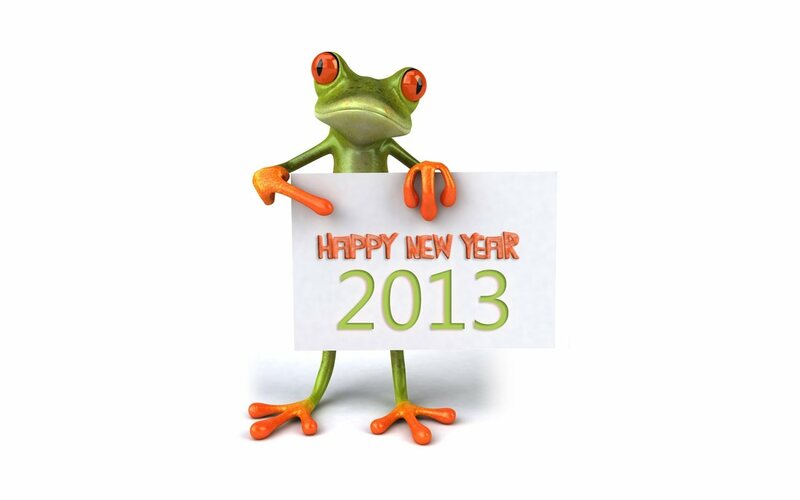 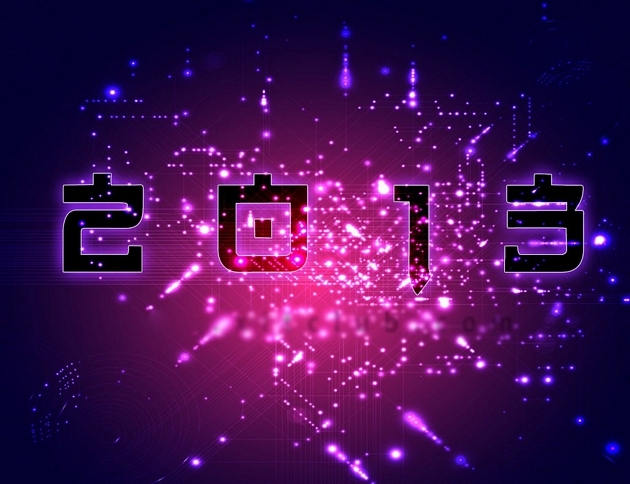 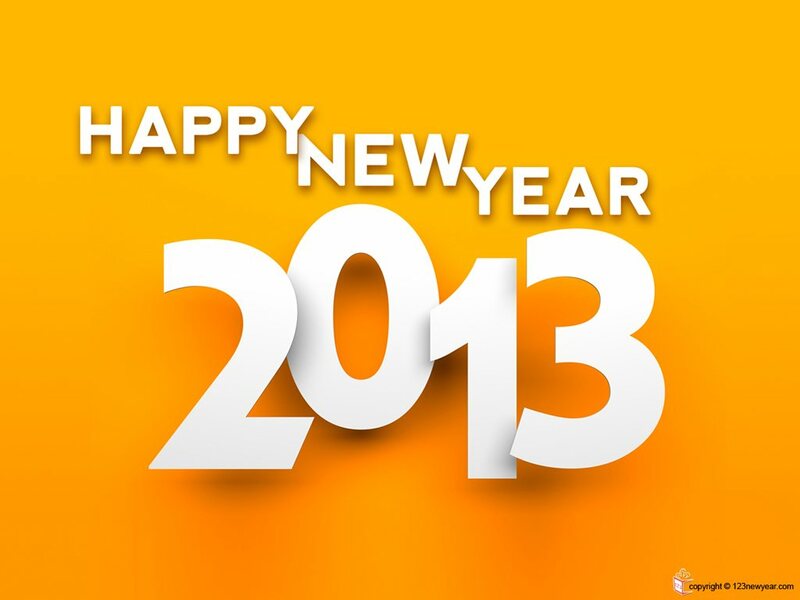 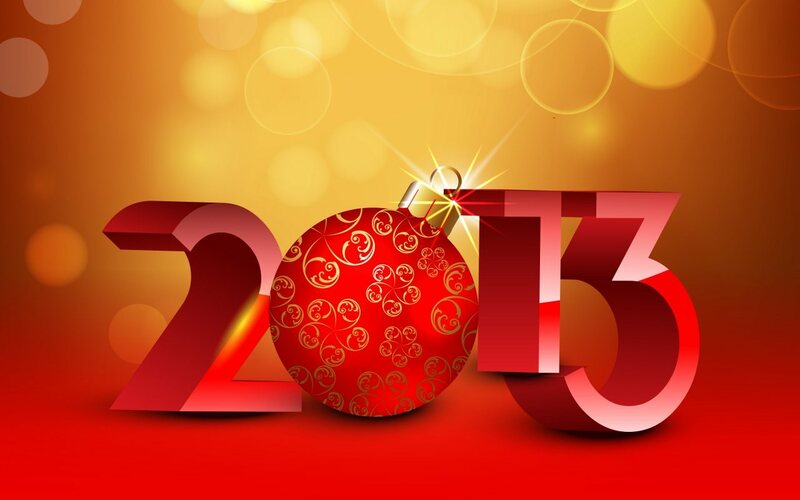 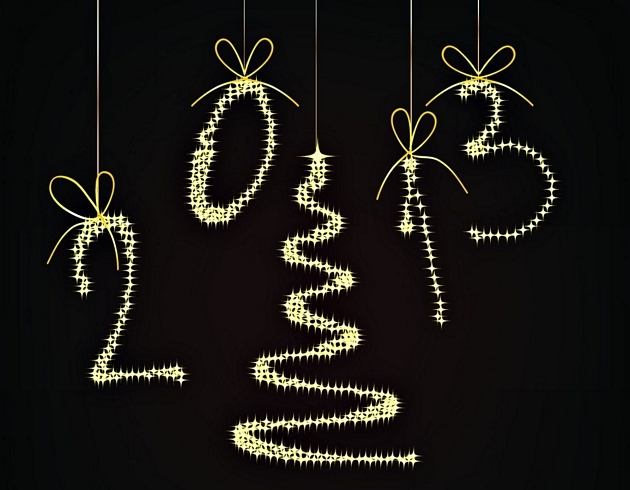 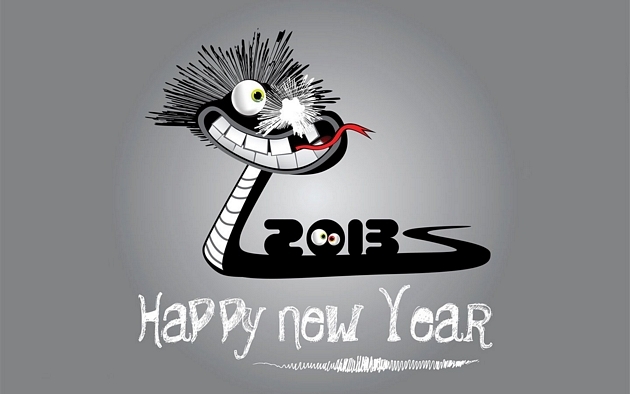 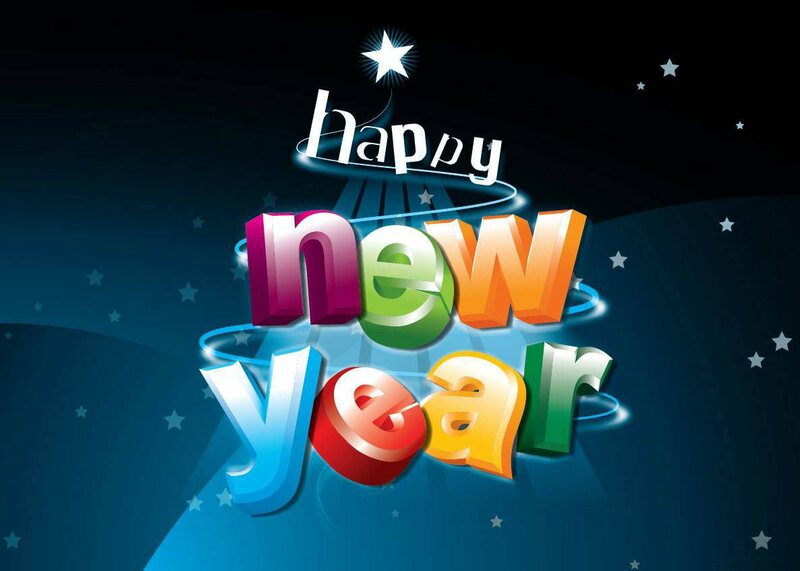 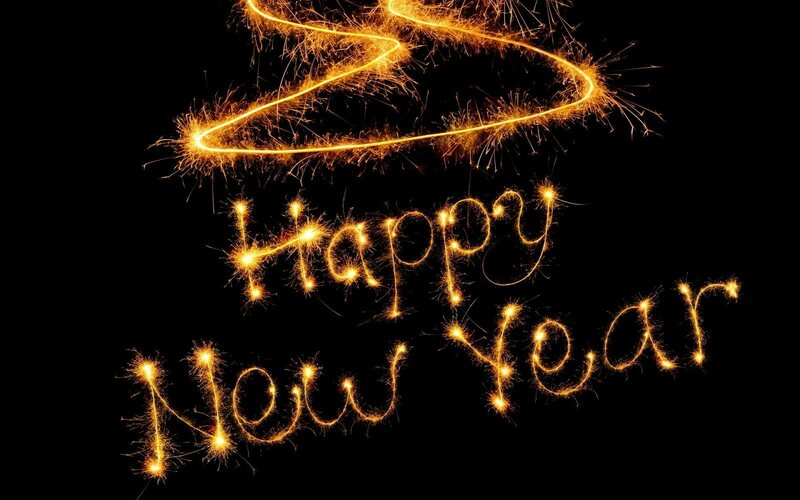 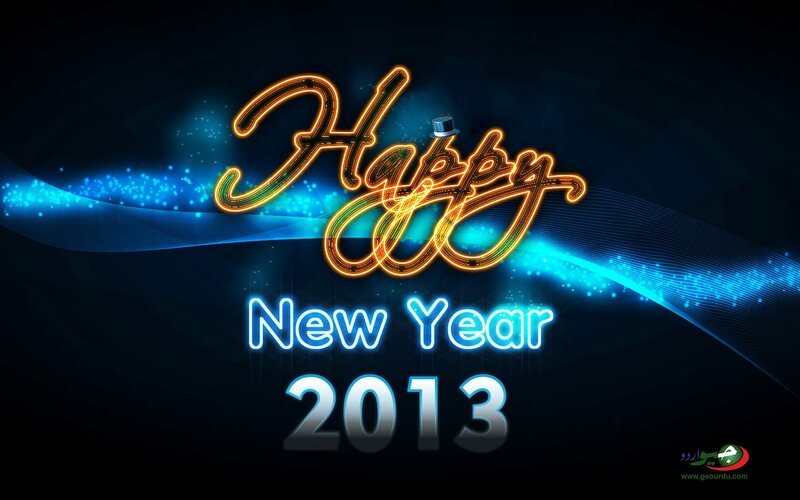 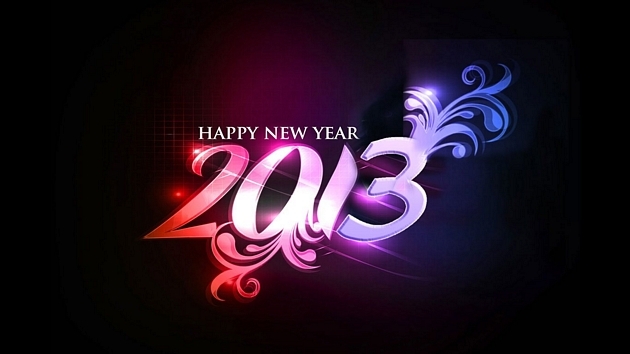 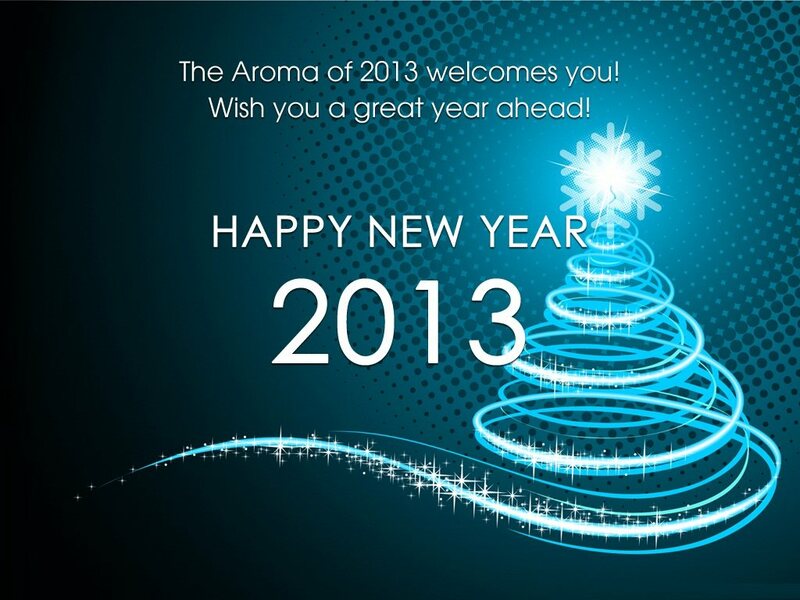 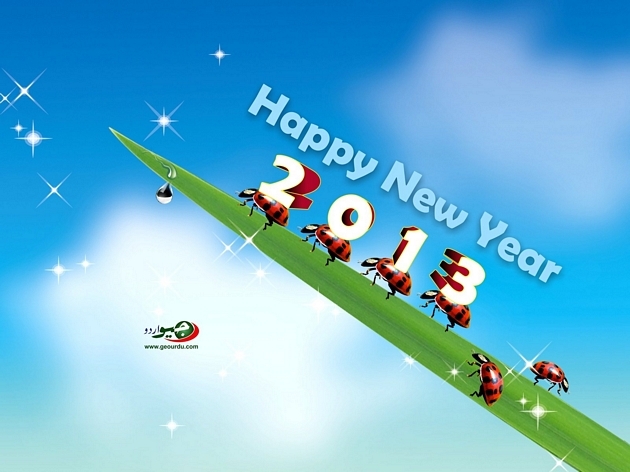 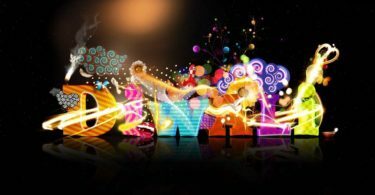 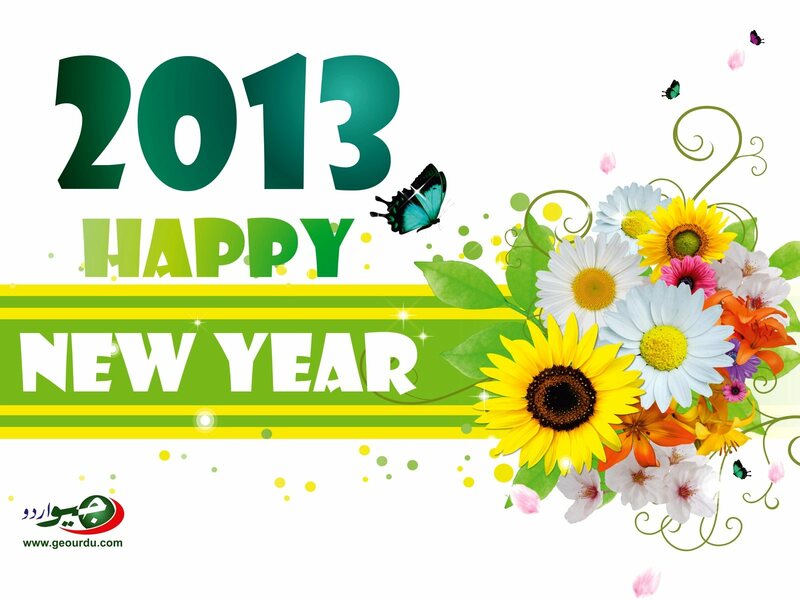 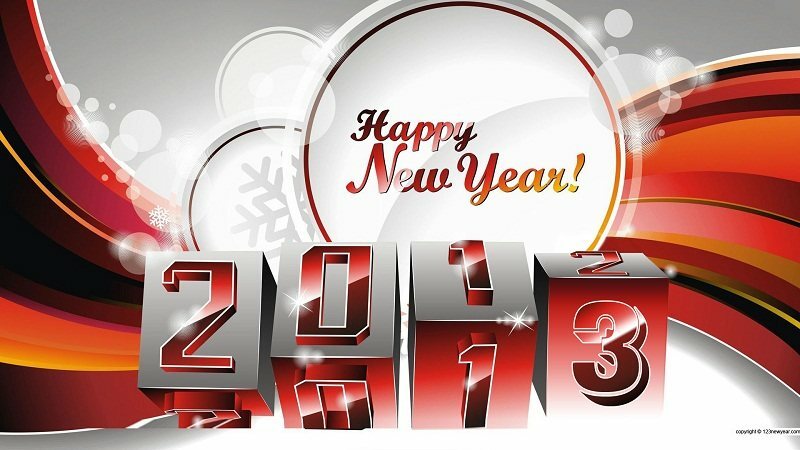 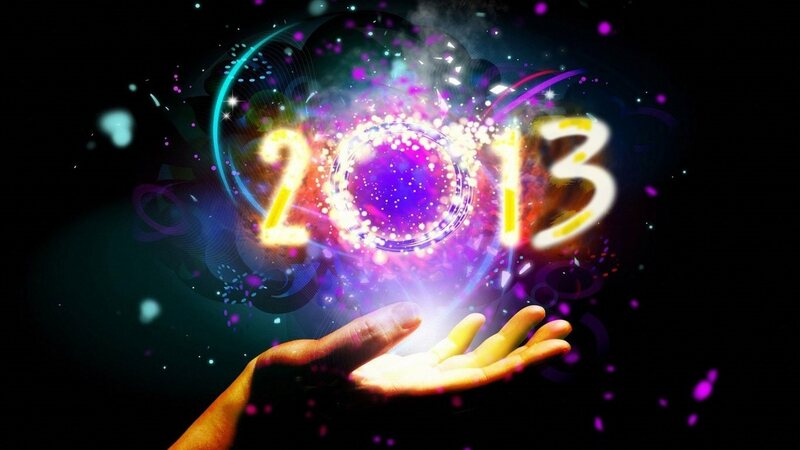 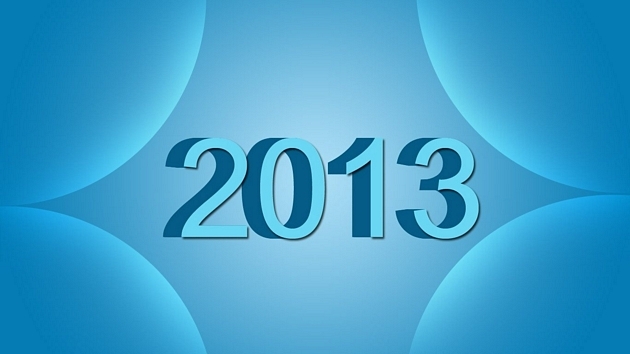 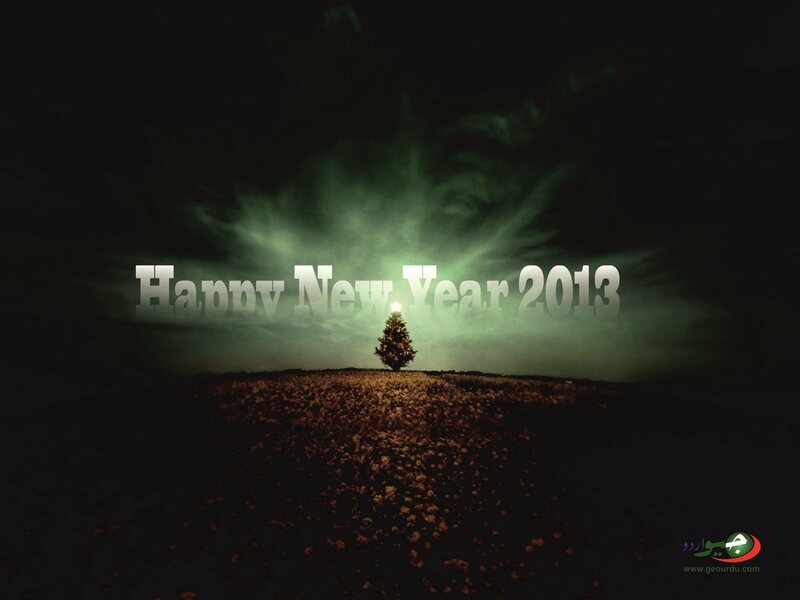 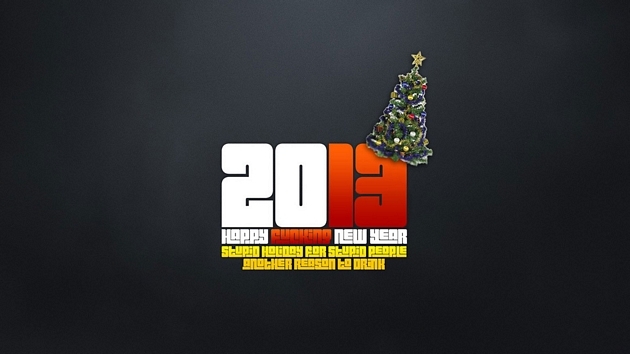 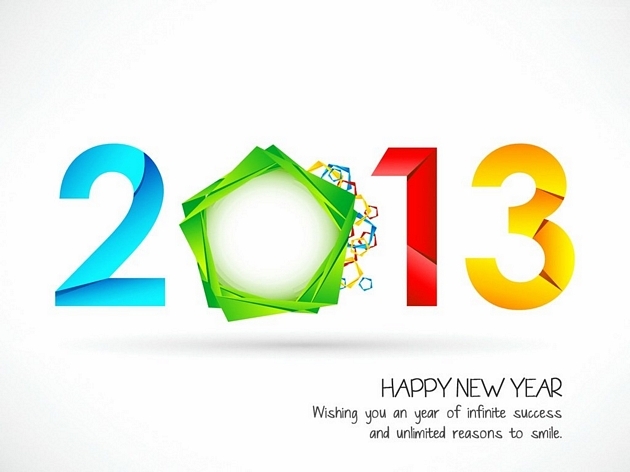 Say goodbye to year 2012 and welcome a brand new year 2013, celebrate 2013 with these 66 Superb Happy New Year 2013 Wallpapers designs and you can even send these wallpapers to your friends, family and loved ones. 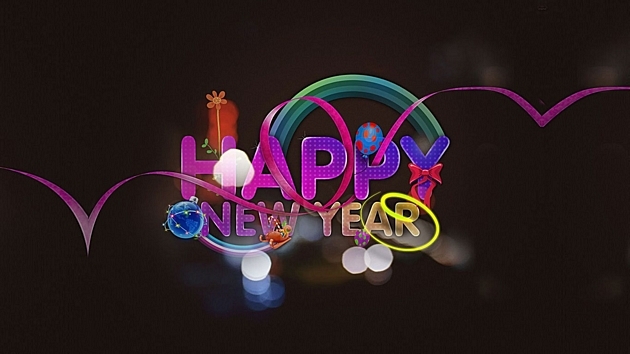 Download these exclusive Happy New Year Wallpapers and you can use them in your desktop, laptops or even in your mobile phone as well.